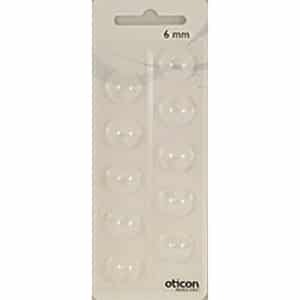 Wax guards for use with Oticon hearing aids. 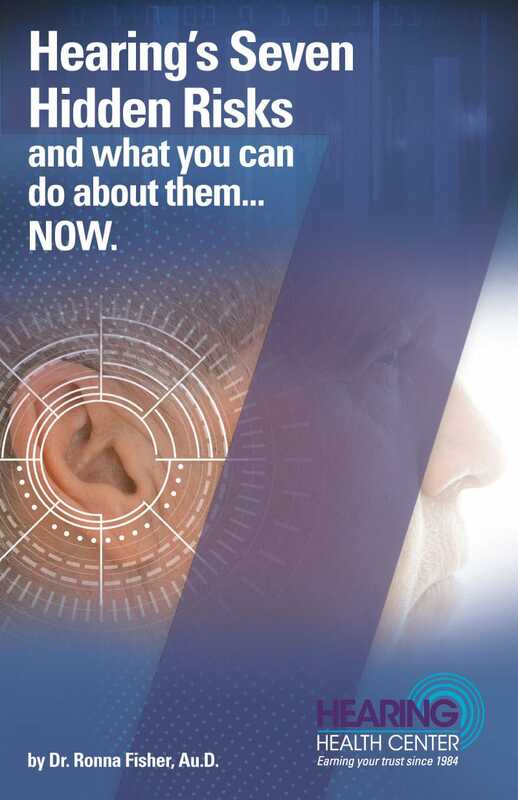 Please consult with your personal audiologist to confirm wax guard type before ordering. WAX STOP – Used for CUSTOM MOLD – For use with Oticon Hearing Devices with custom molds. 8 pack. 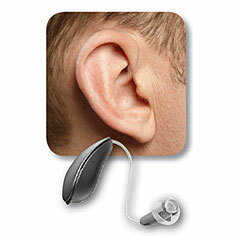 PRO WAX – Used for RECEIVER – For use with Oticon Hearing Devices with receivers, typically purchased prior to 2013. 6 pack. 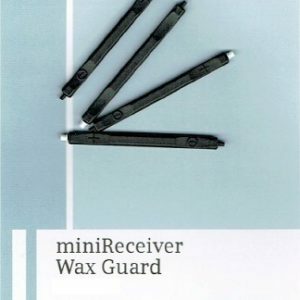 PRO WAX MINI FIT – Used for MINI FIT RECEIVERS – For use with Oticon Hearing Devices with receivers, typically purchased during 2013 or after. 6 pack.